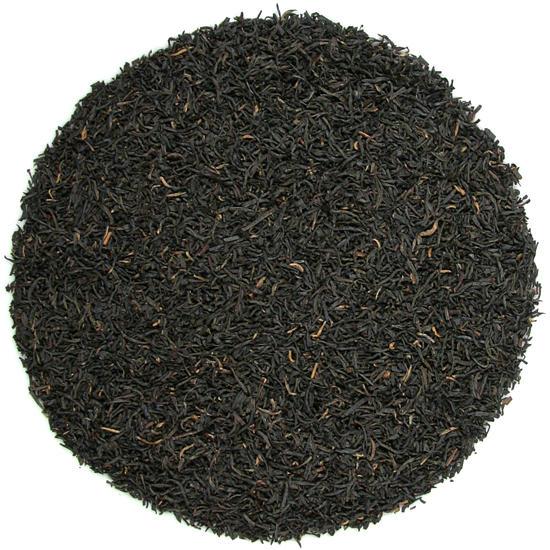 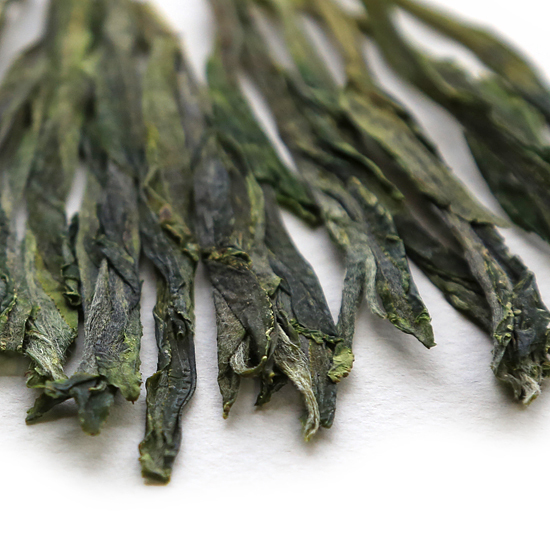 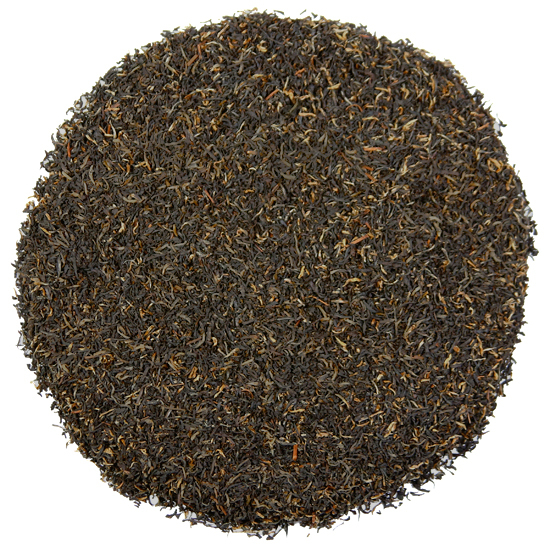 This page highlights teas that are a personal favorite of one – or both – of us. 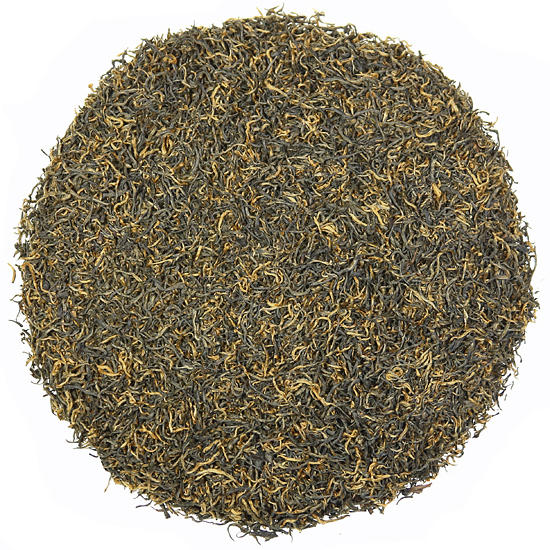 We have so many favorite teas in our vast tea collection that it is difficult to select favorites but here goes! 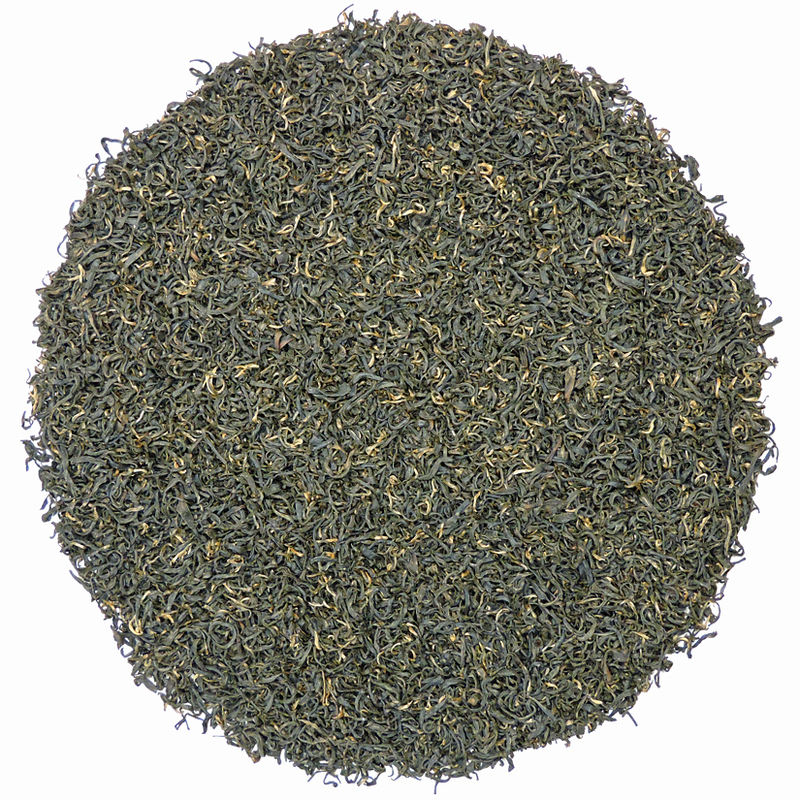 We change these periodically as teas come and go and as a particular tea stimulates our taste buds seasonally. 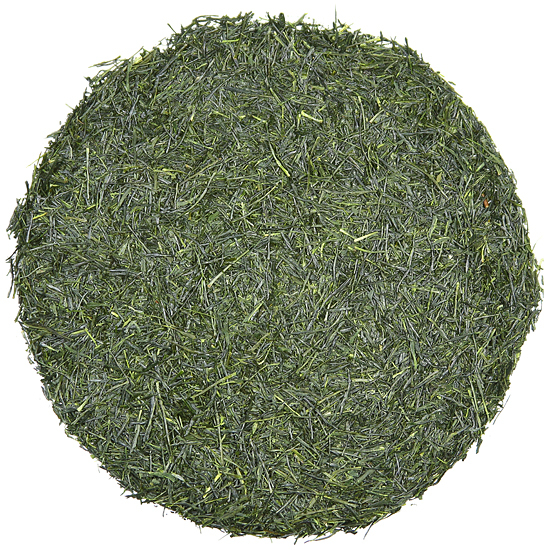 Most of our teas are sourced directly from tea farms and tea producing villages in their place of origin. 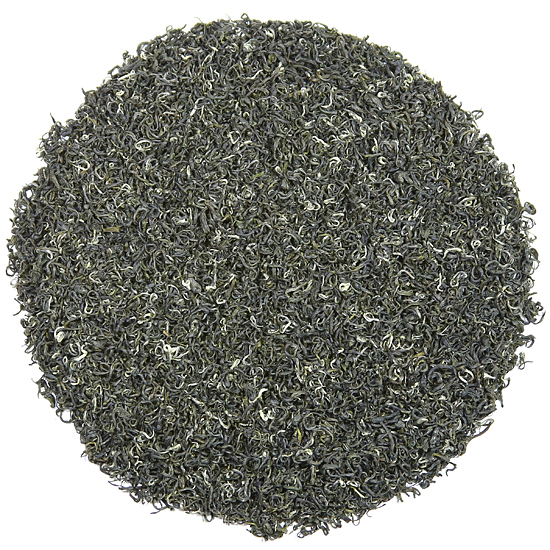 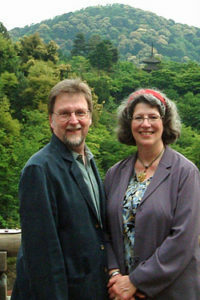 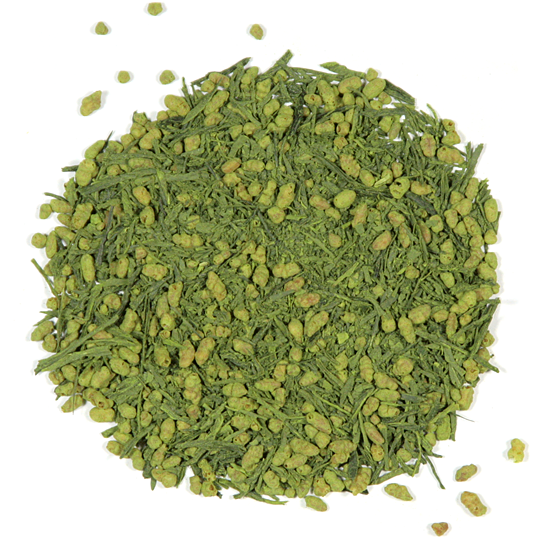 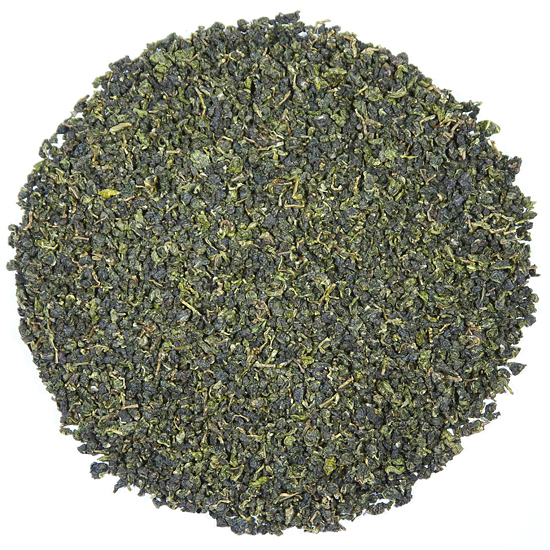 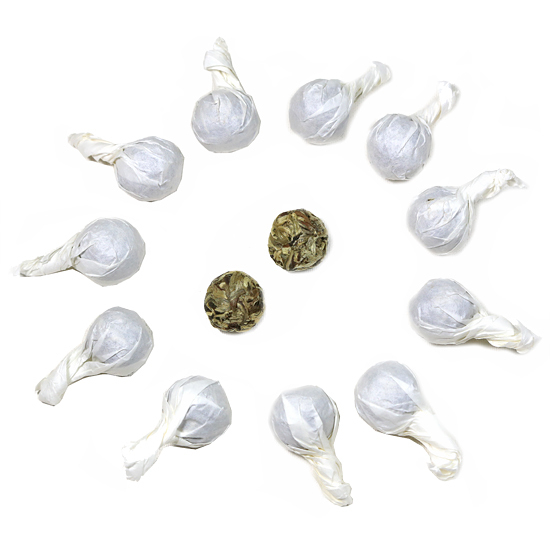 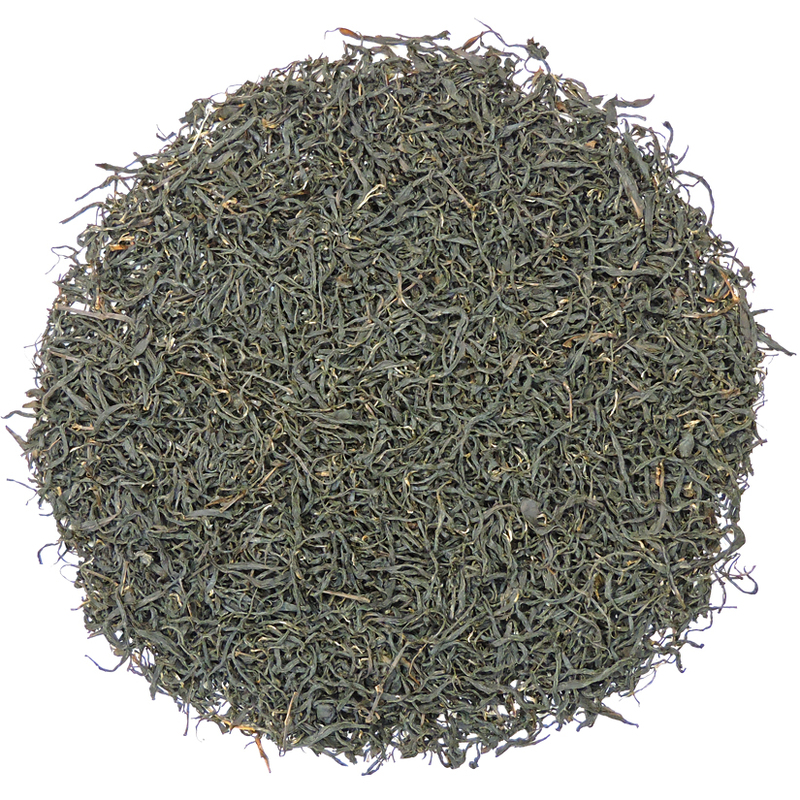 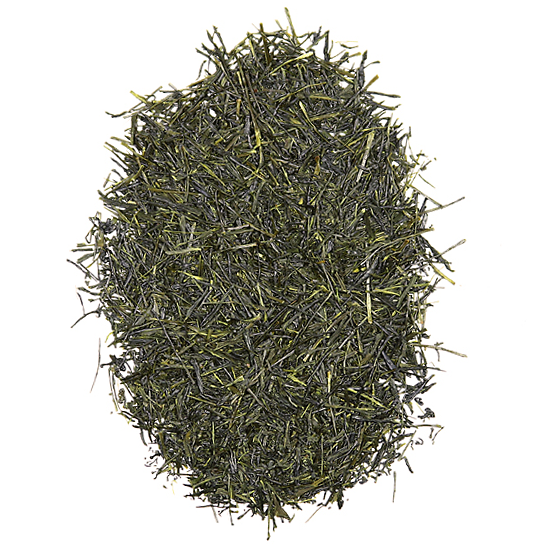 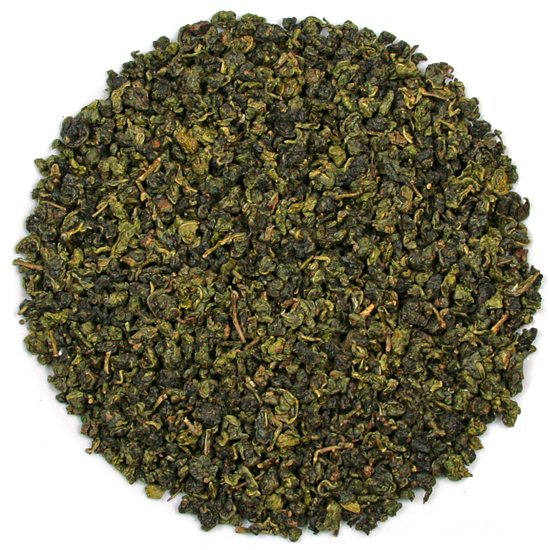 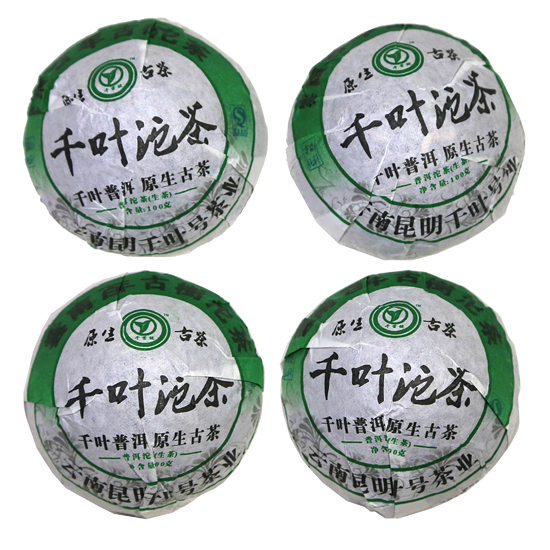 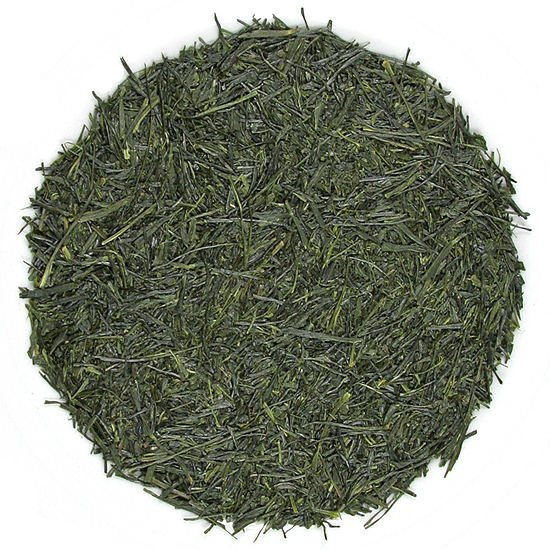 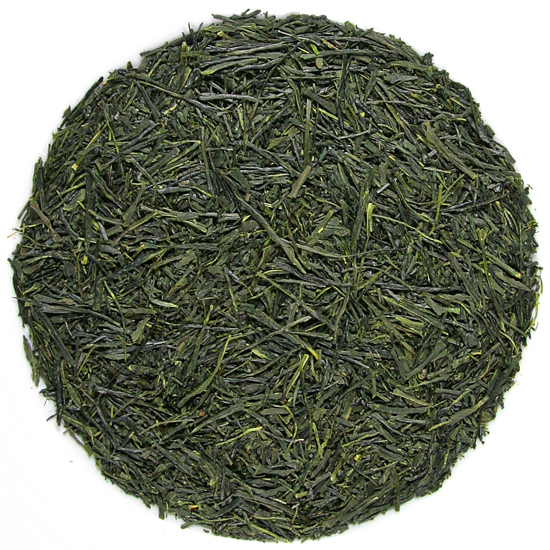 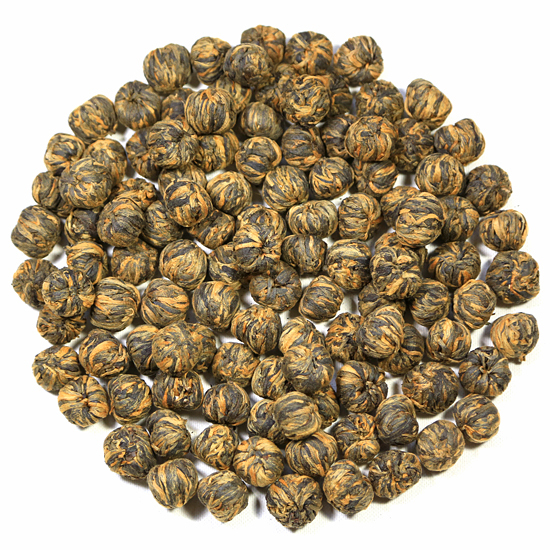 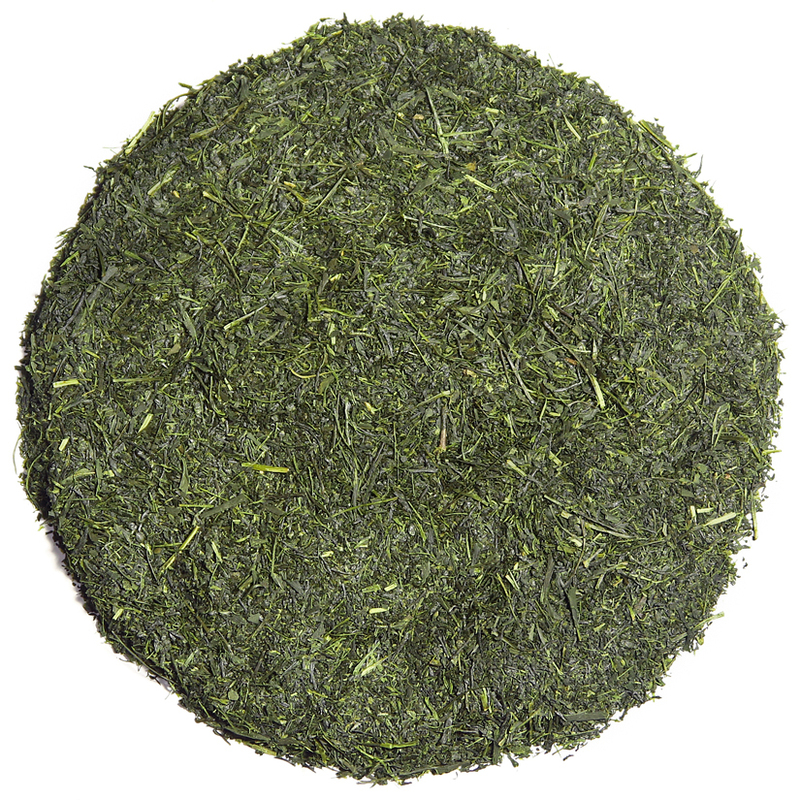 Our Chinese, Indian, Japanese, and Taiwan teas are shipped directly to us. 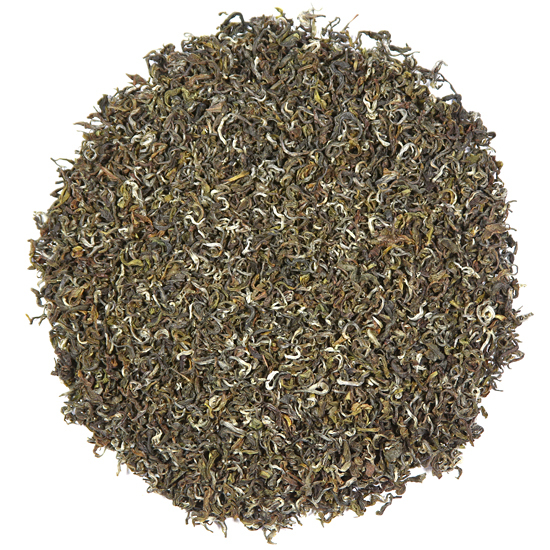 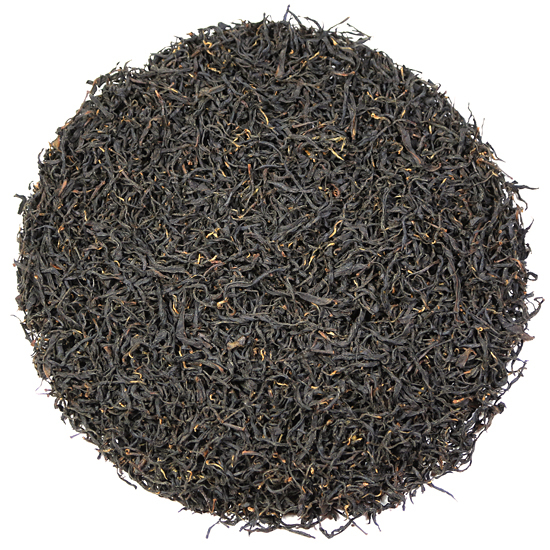 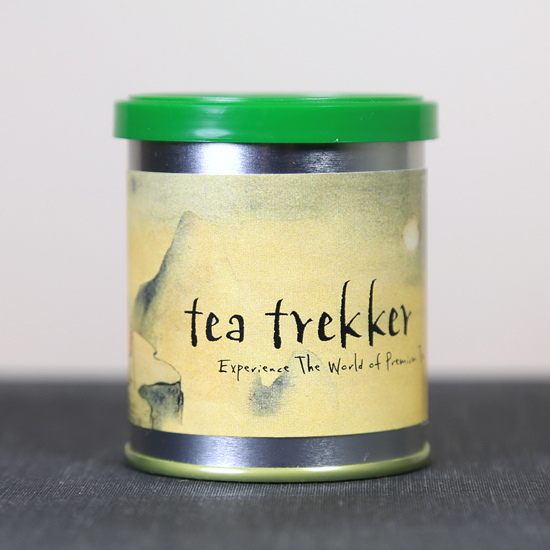 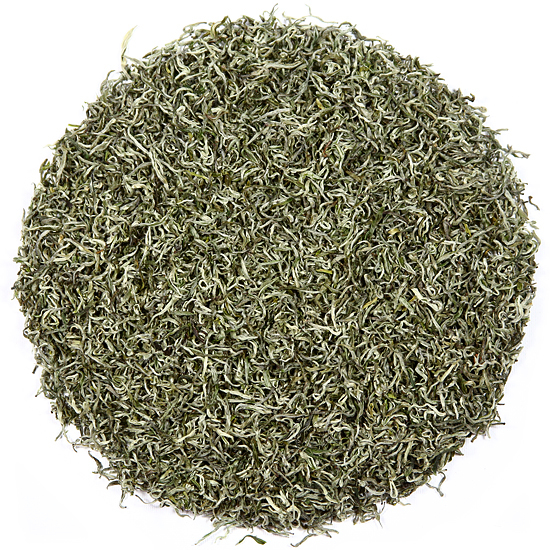 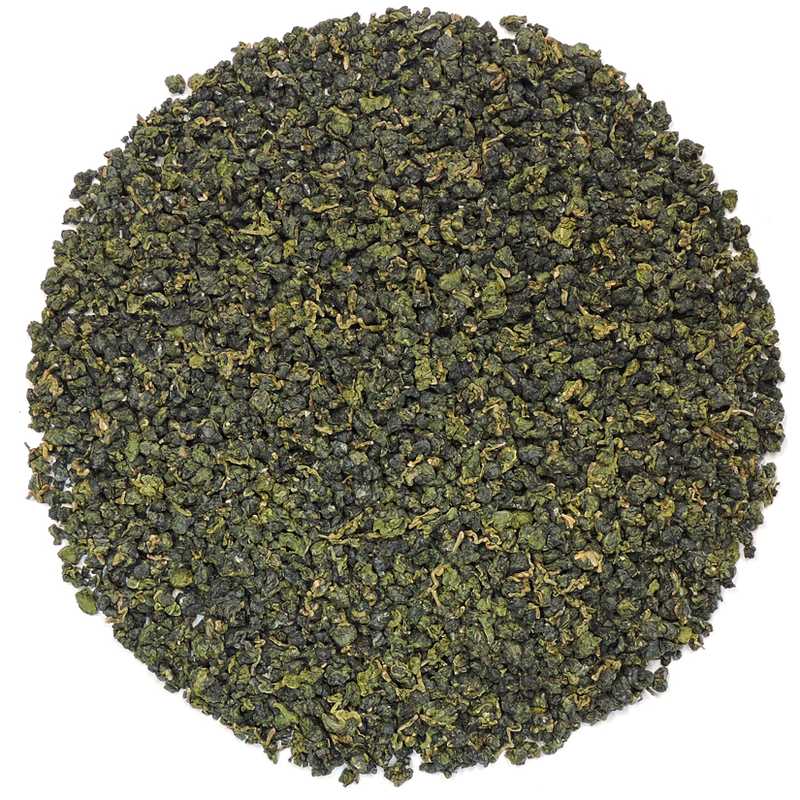 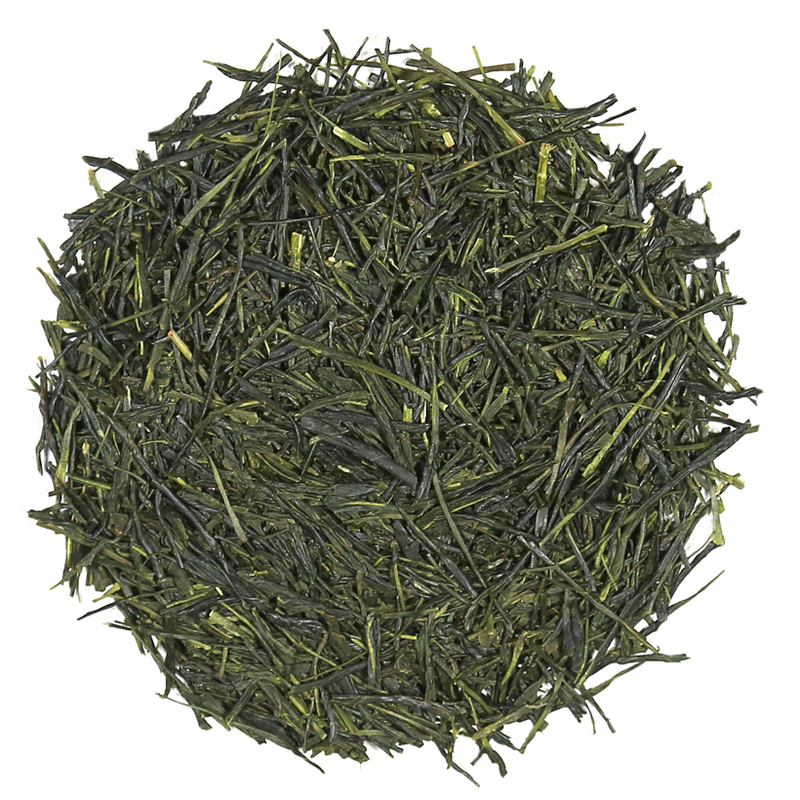 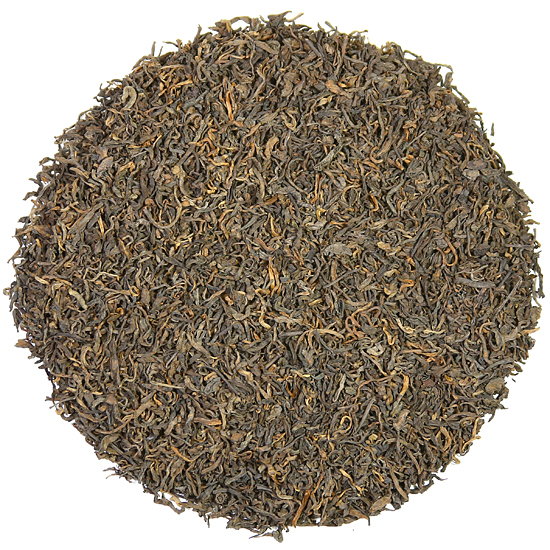 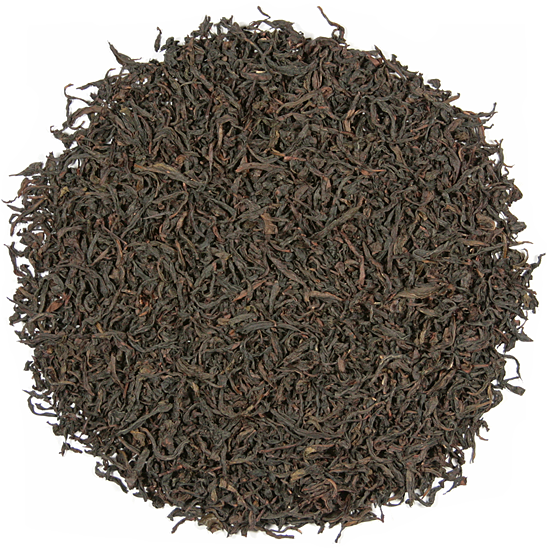 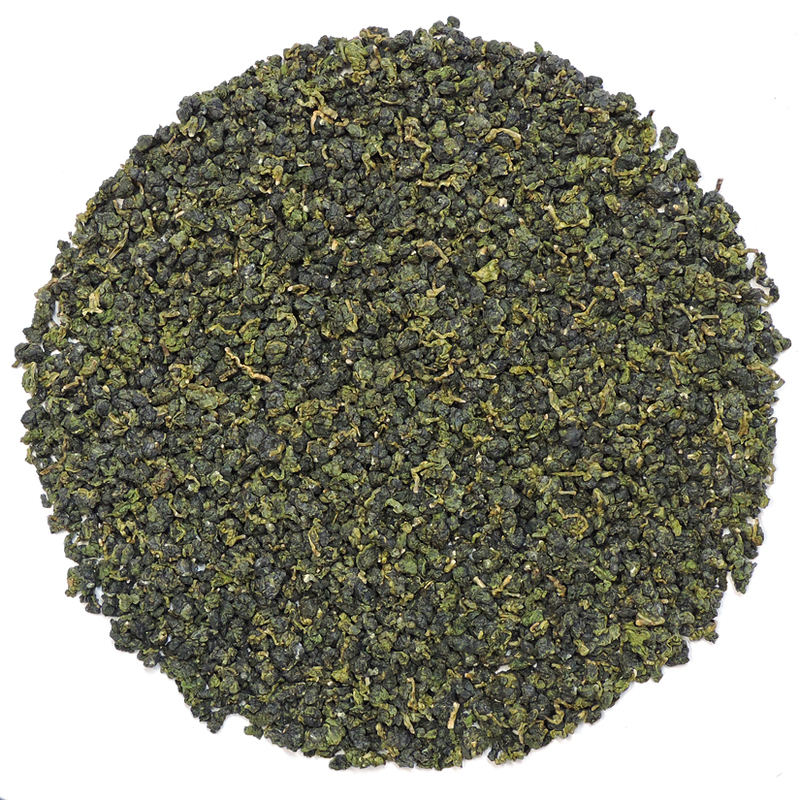 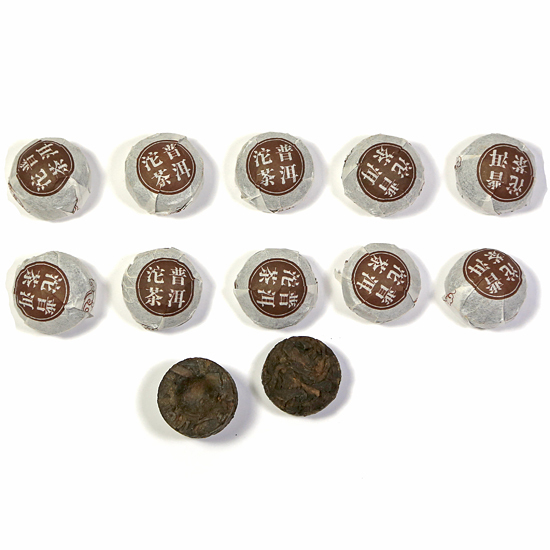 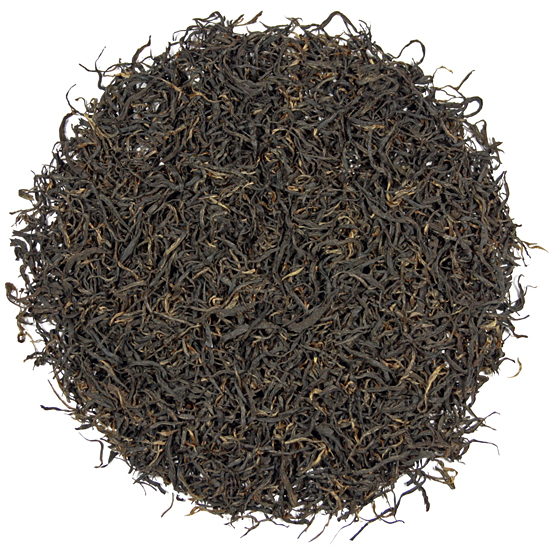 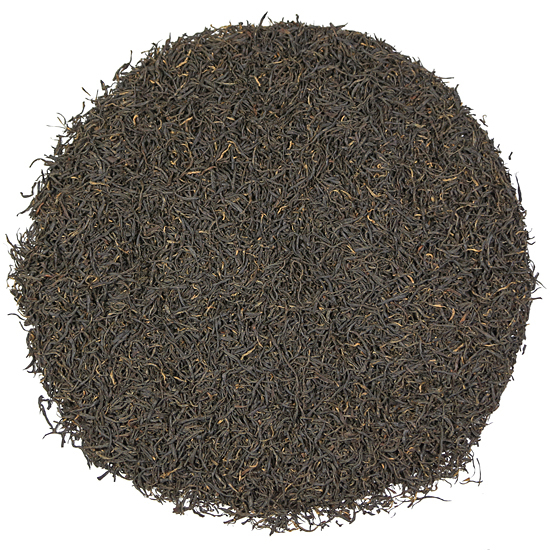 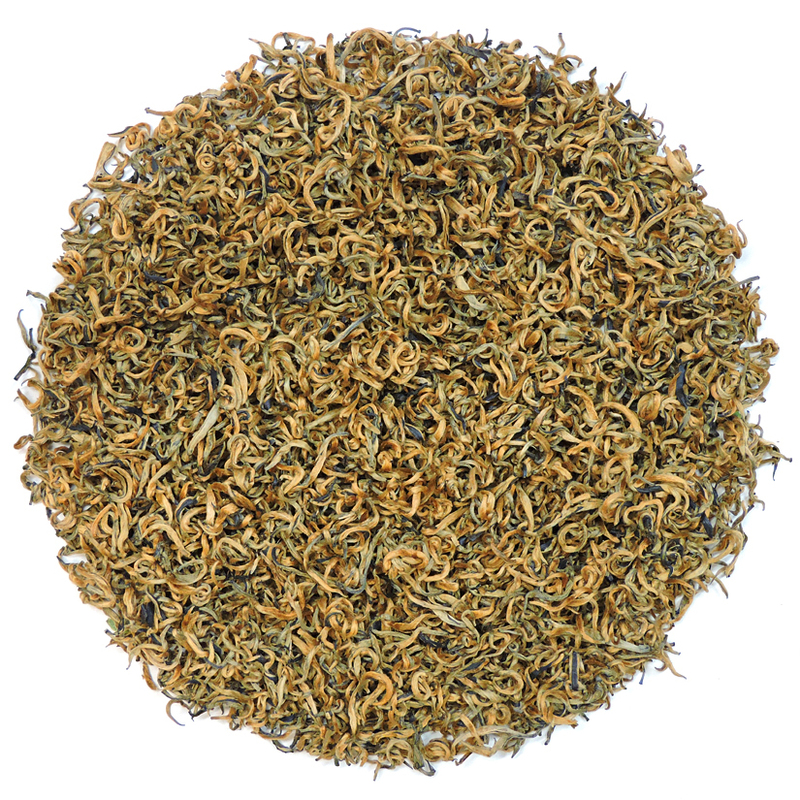 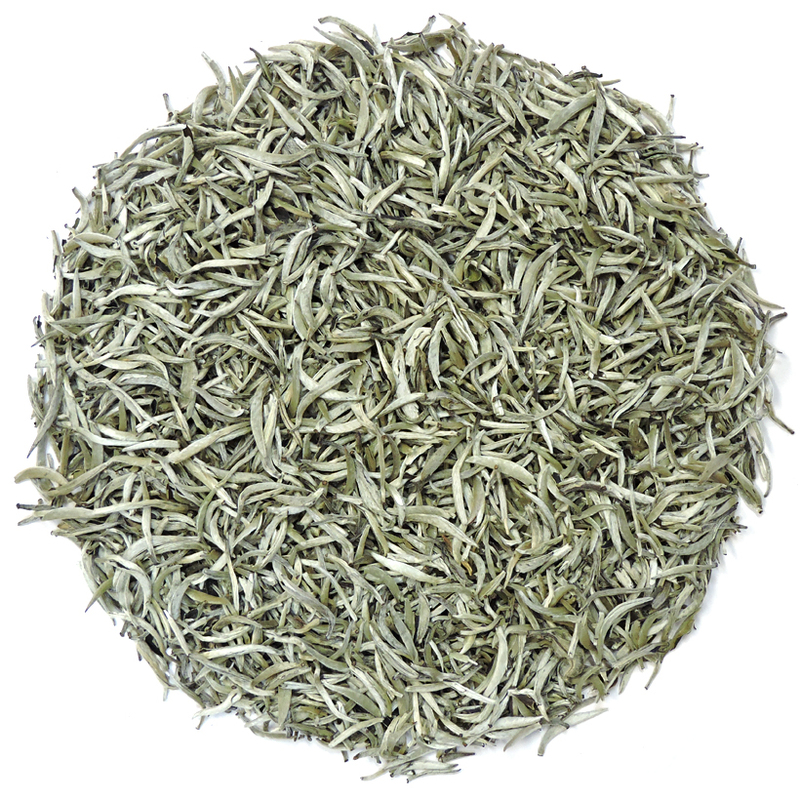 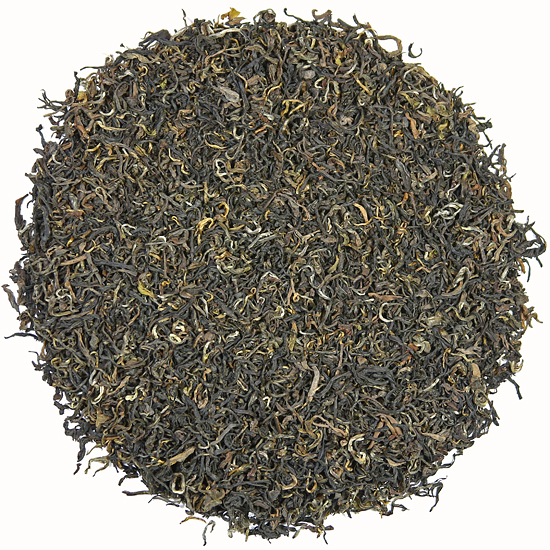 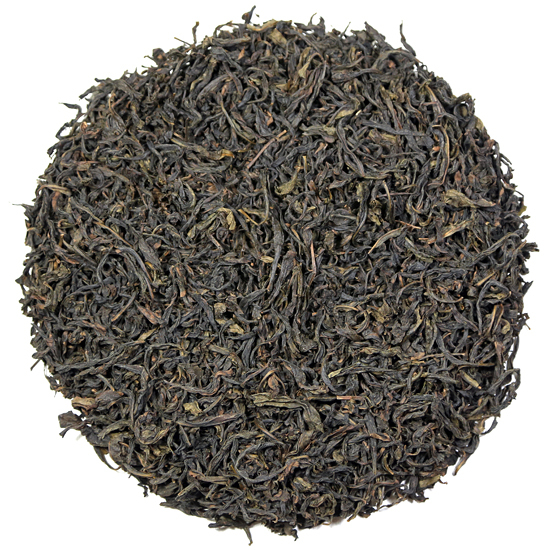 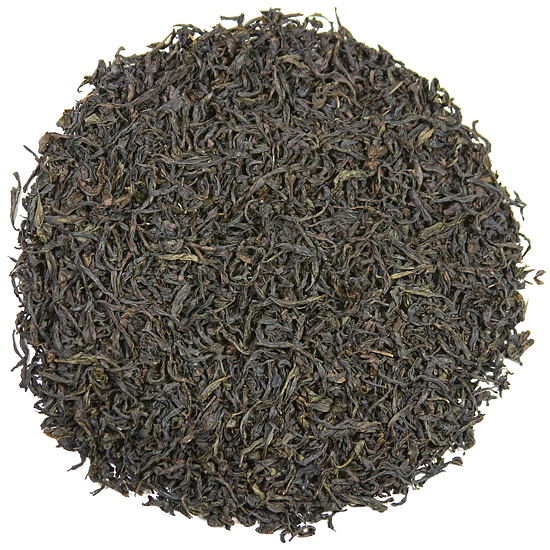 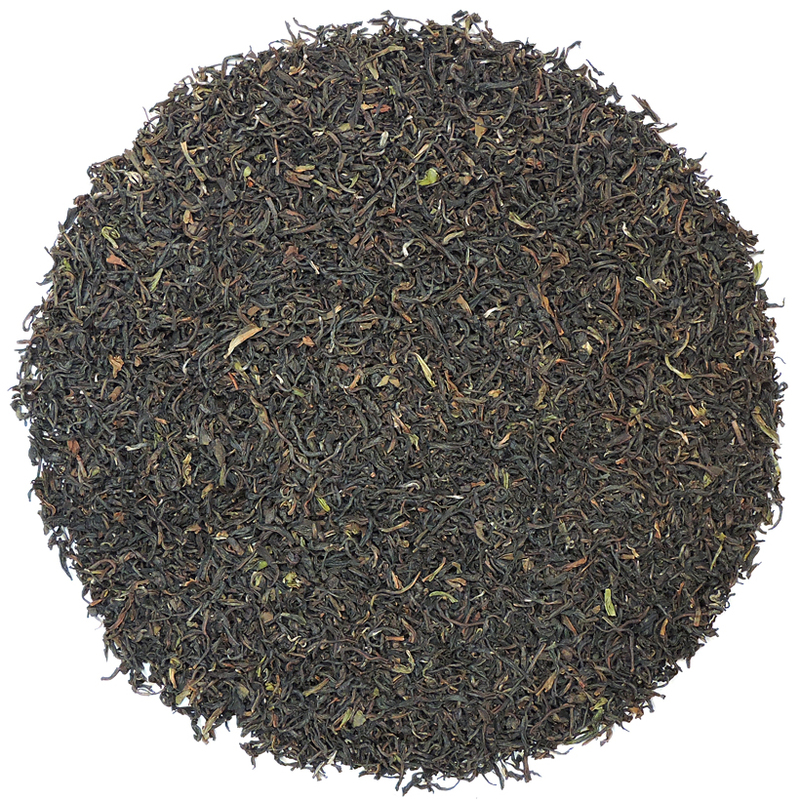 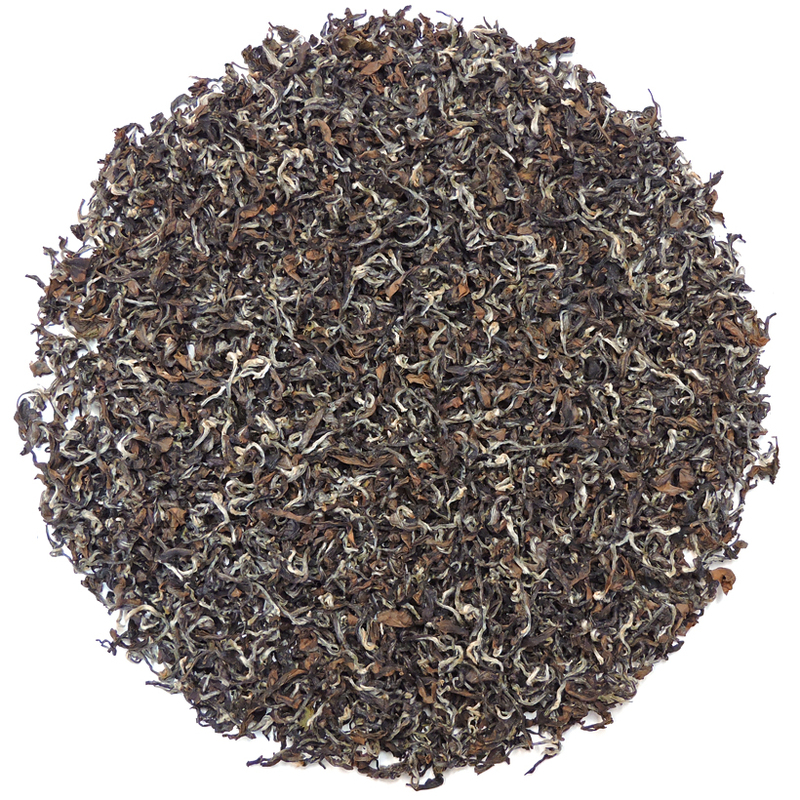 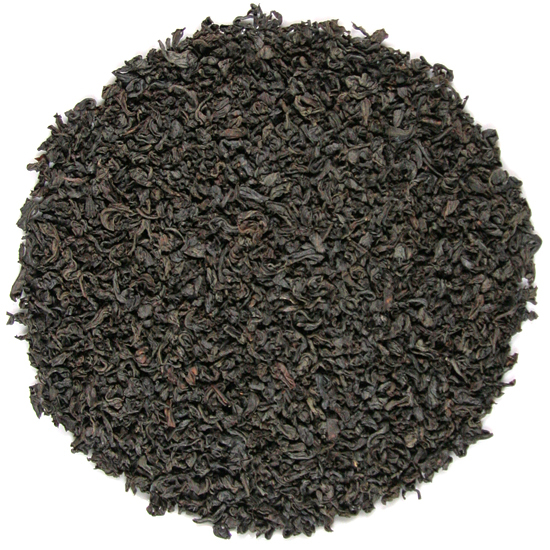 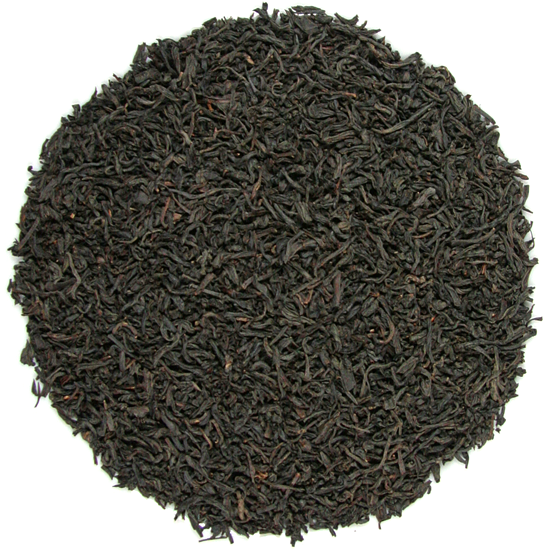 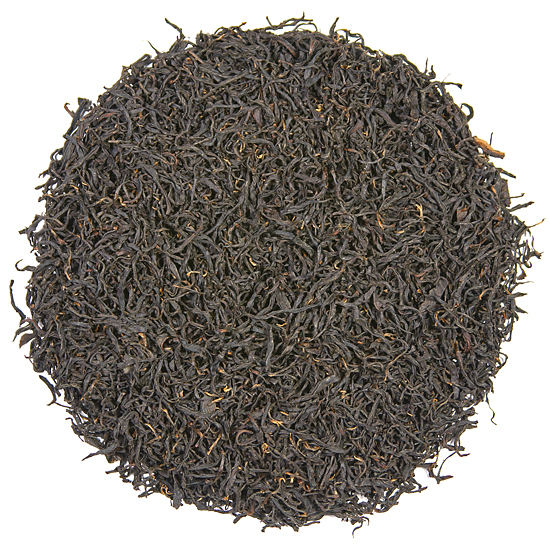 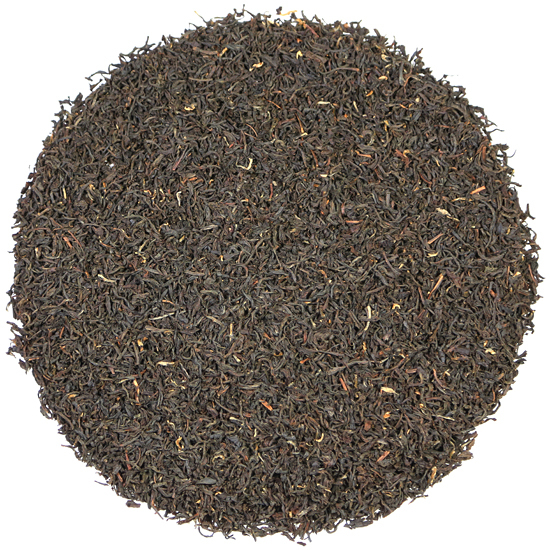 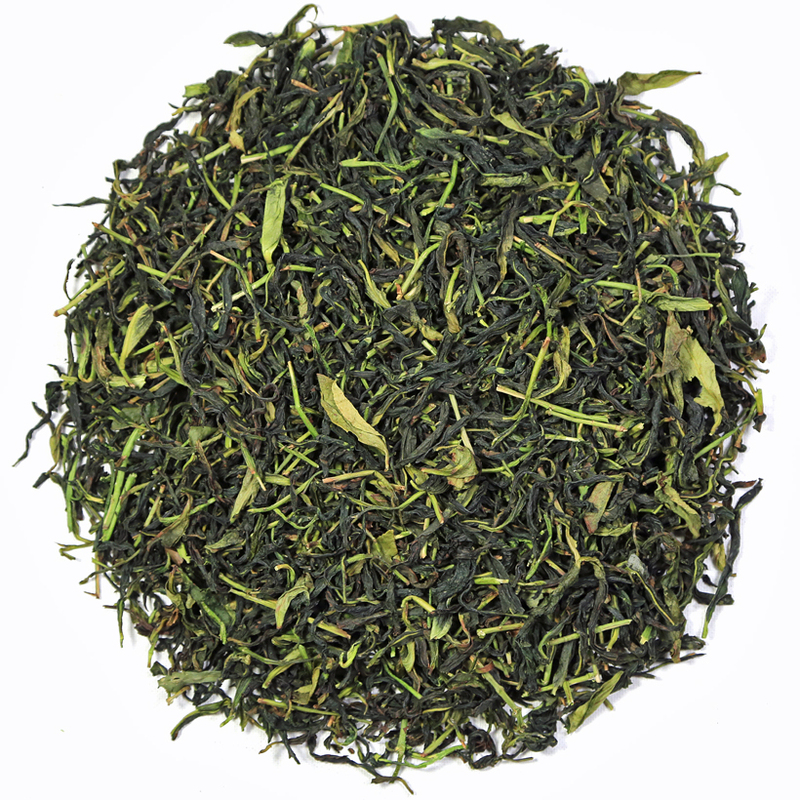 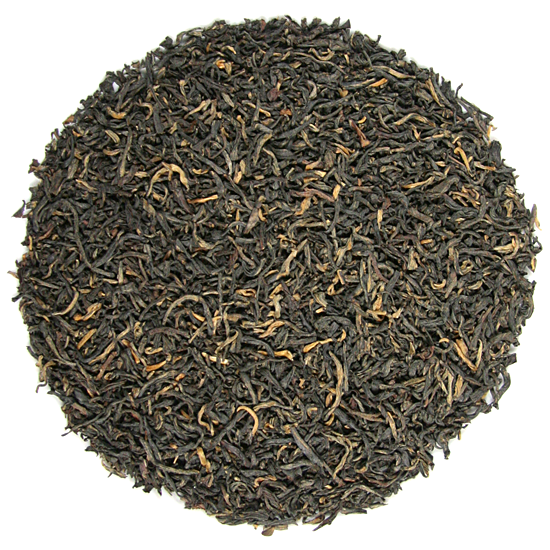 Therefore, much of what we sell may not be familiar to many of our tea customers, but that is what Tea Trekker tea is about – distinctive teas with diverse flavor characteristics and differing leaf styles. 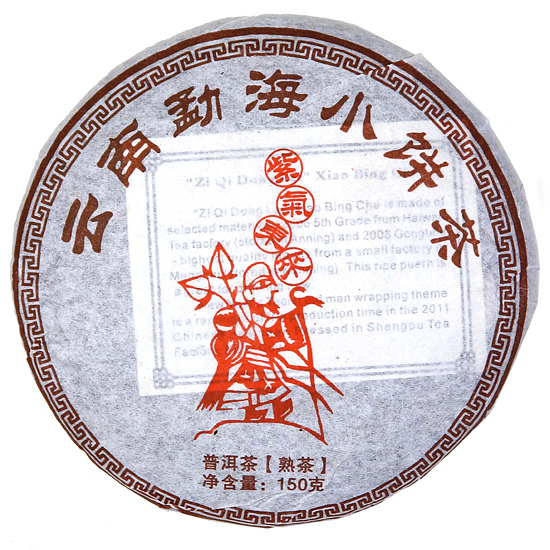 Our collection of teas show, we think, a very broad range of the glorious character and nuances of premium tea. 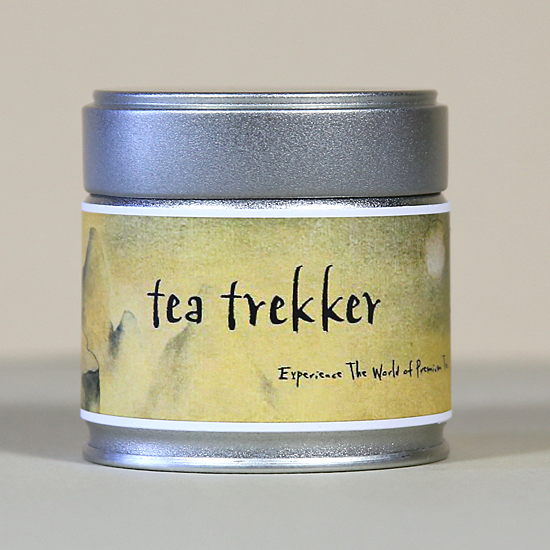 Enjoy these as we do – and spread the word to your tea friends !